Website Marketing: Powerful Visibility on this website! People on our website have already made an important decision; they are looking for a business right here in our area. Statistics indicate that people searching the internet are experienced, educated consumers who use the web to help make purchase decisions! In fact, 78% of American adults use the internet and 83% of users have purchased a product/service online. So are you reaching this targeted market? 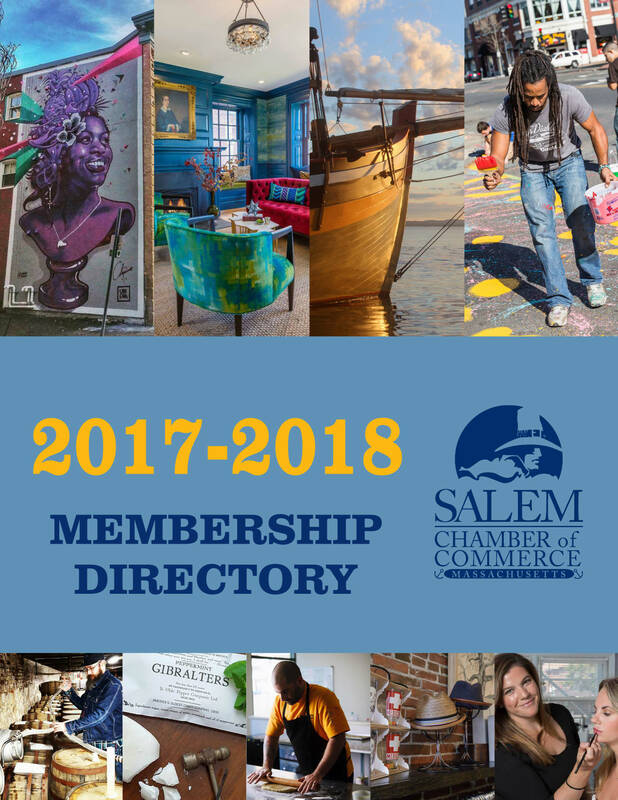 Many members realize the benefit of their membership and the value of targeting the market already driven to the Chamber’s Online Business Directory. It is about utilizing the web and the Chamber name to promote your business. Rotation: Banner ads will rotate each time a page is refreshed. Ads will display for 4.5 seconds each. And: All Banners are linked directly to your website! Interested? Give us a call at (978) 744-0004 or send us an email! Dedicated Eblast: Showcase your company with a dedicated eBlast sent through the Chamber’s eNewsletter contact list! 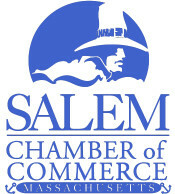 Send your email message out to the Chamber's eNewsletter 1500+ contact list! The Chamber will send one to two dedicated emails per week based on sales of EBlasts. The cost per email is $100. EBlasts will be reserved on a first-come, first-served basis. To sign up and reserve your date, please fill out the attached form. Interested? Give us a call at (978) 744-0004 or send us an email!